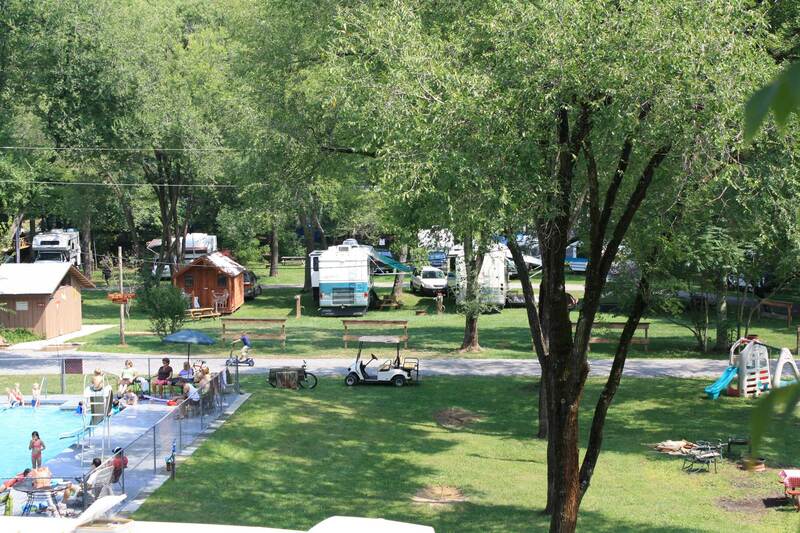 Deer Trail Park is the ideal place to relax and have a wonderful vacation experience. Where you will see deer graze in the evening, away from the highway and industrial noise and smells, we are located in a beautiful valley in the midst of the ancient Appalachian mountains of Virginia where the birds sing and that is about as loud as it gets. 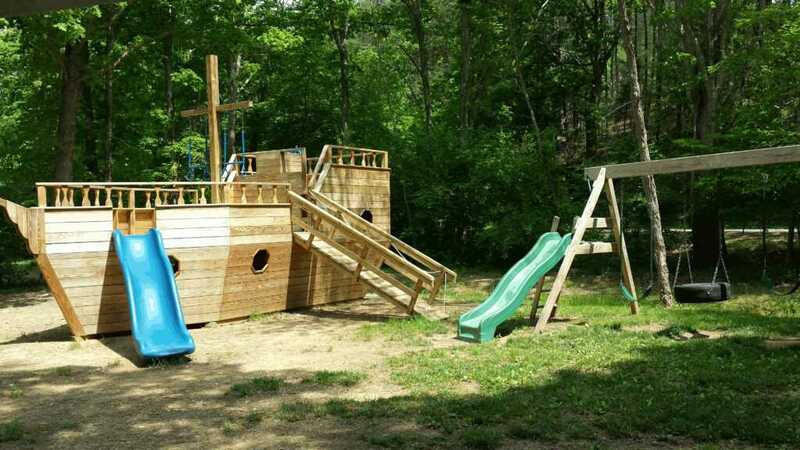 Hiking trails ,stocked fishing pond, 2 kids play ground areas, heated swimming pool to lounge in and around , large game room( man cave) with 2 pool tables, basket ball, ping pong, fuse ball and claw machine, ect. What a marvelous way to shed the year’s worries and enjoy the peaceful life. 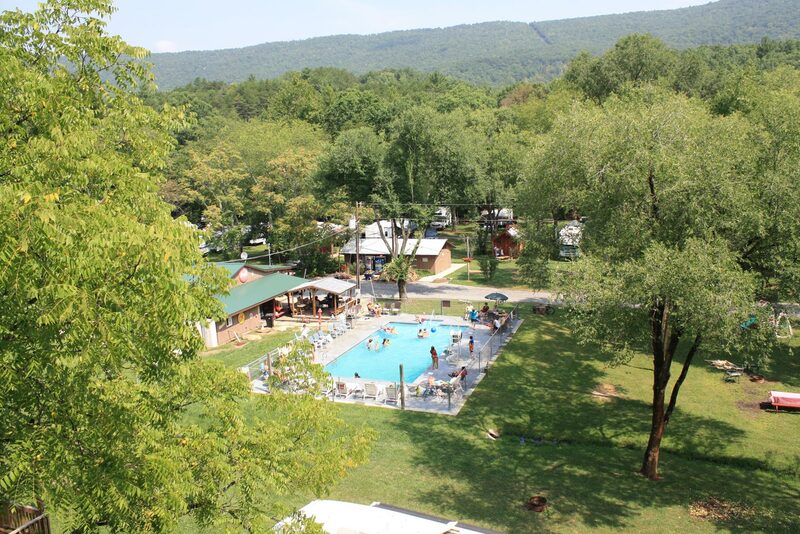 Open from Memorial Day to Labor day, the heated swimming pool with slide is great fun for children and adults. Store is fully equipped to provide anything you might want for a comfortable, relaxing day away from the normal grind from ice cream and drinks to fire wood and fishing worms. 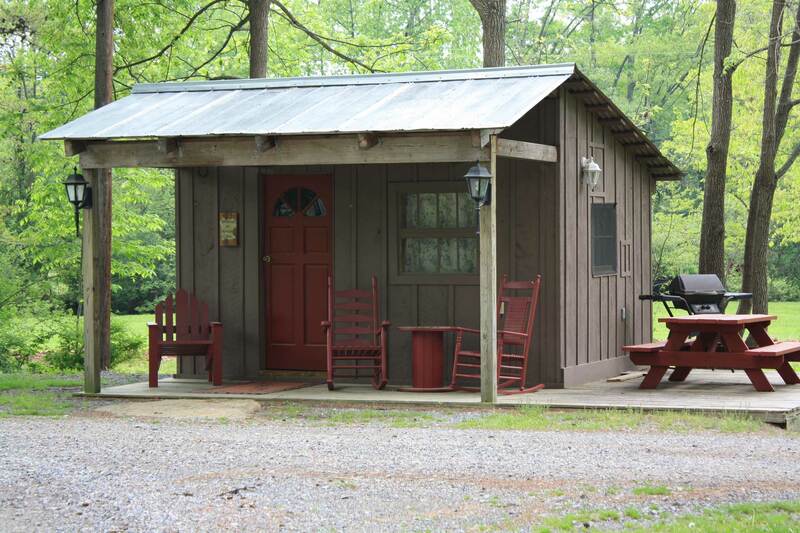 Great compact cabins with mini fridge ,coffee pot, microwave ,charcoal grill, covered porch, and air conditioning , to relax in during the peaceful summer afternoons.